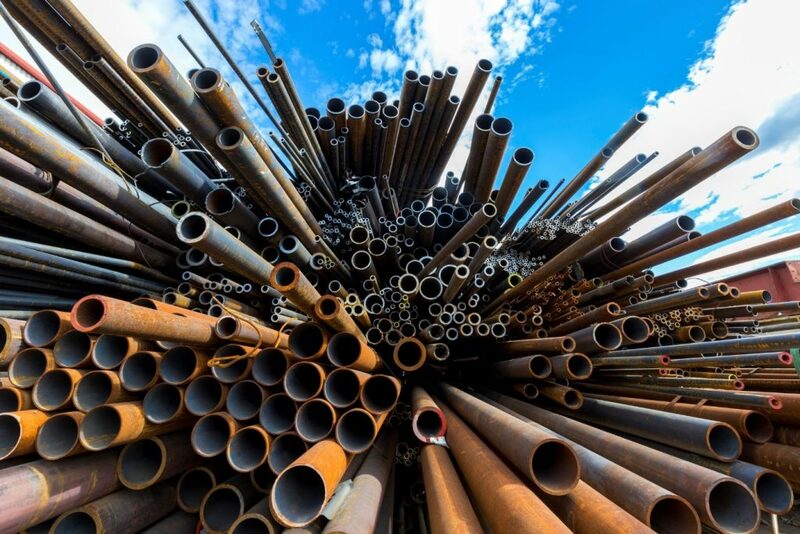 In this article, we will give you an insight into some of the benefits your construction company could take advantage of from recycling scrap metal. If your construction company is constantly using metal, and you’re not recycling this with a licensed scrap metal dealer, you could be losing out on a considerable amount of money every year. The amount of money you’ll be paid for your scrap depends on the type of metals you are bringing in. The price paid out for scrap metals varies vastly depending on the type of metal, so it’s worth doing some research into exactly what each metal is worth on the scrap market ahead of selling. Keep an eye out for non-ferrous metals that aren’t magnetic as they are worth considerably more than ferrous metals. A few examples of non-ferrous metals include aluminium, brass, gold, zinc and copper. It’s also worth mentioning that your company will avoid incurring fees from constantly taking scrap metal to landfill. Continually recycling any unneeded scrap is a great way to ensure you are keeping your work site as safe as possible. When carrying out a large project, the amount of scrap your workers produce can add up very quickly and potentially become very hazardous when your employees or clients are navigating the site. Having a fixed routine of consistently cleaning up any additional debris or scrap metal around the site and taking this to a licensed scrap metal dealer reduces the chances of injury to anyone working on the site considerably. The environmental benefits from properly disposing of your scrap metal are huge. We really can’t stress enough just how harmful it can be to the environment if scrap metal isn’t disposed of in the right way. Always be sure to use a fully licensed scrap metal recycling company to ensure the scrap is being disposed of in the most environmentally friendly way possible. Being actively interested in your environmental impact on the planet is a great selling point for potential clients, too. The vast majority of today’s companies, from huge corporations to local businesses, place a huge emphasis on ensuring any work associated with their company is as environmentally friendly as possible. In a world which is becoming increasingly conscious about its carbon footprint, being able to showcase your extensive recycling plans could be the difference between your company winning a contract and losing out to another business. Working within the construction industry means that you’ll likely be utilising materials which contain a high percentage of recycled materials on a day-to-day basis. In the long run, if you are consistently recycling your materials, you are effectively contributing to keeping metal costs low. The processing and use of recycled materials also ensures that more jobs are being generated within your local community, if scrap metal and other building materials are consistently being recycled. The impact of recycling effectively can have a massively positive effect on communities around the UK and guarantee long-term jobs for many people. 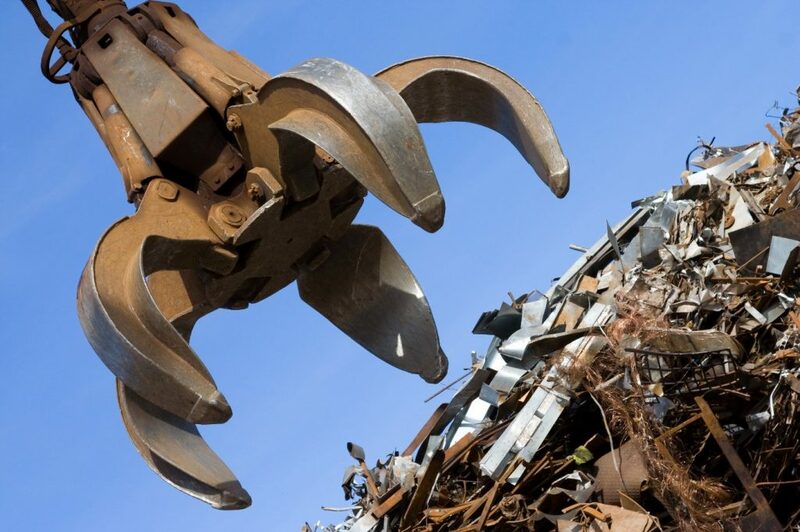 If you are looking for an experienced and fully licensed scrap metal recycling company, look no further than Morecambe Metals. Our family-run business has over 35 years’ experience in the industry, and we pride ourselves on fantastic customer service from the initial point of contact right through to the final transaction.